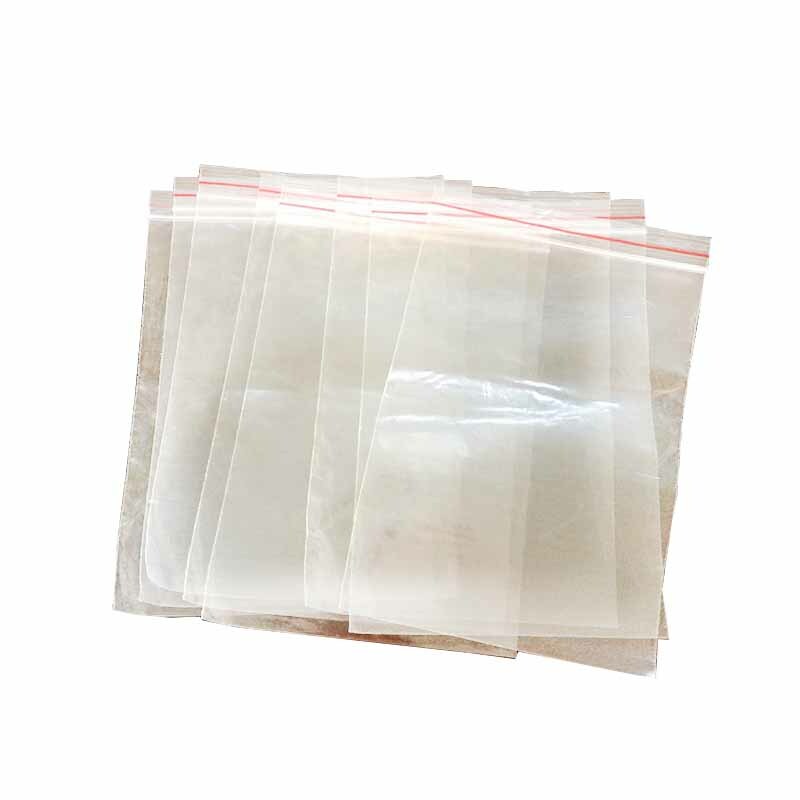 PE self-sealing bone bag, also known as bone bag. Printed custom pe bone bag is a sealed bag made of polyethylene. 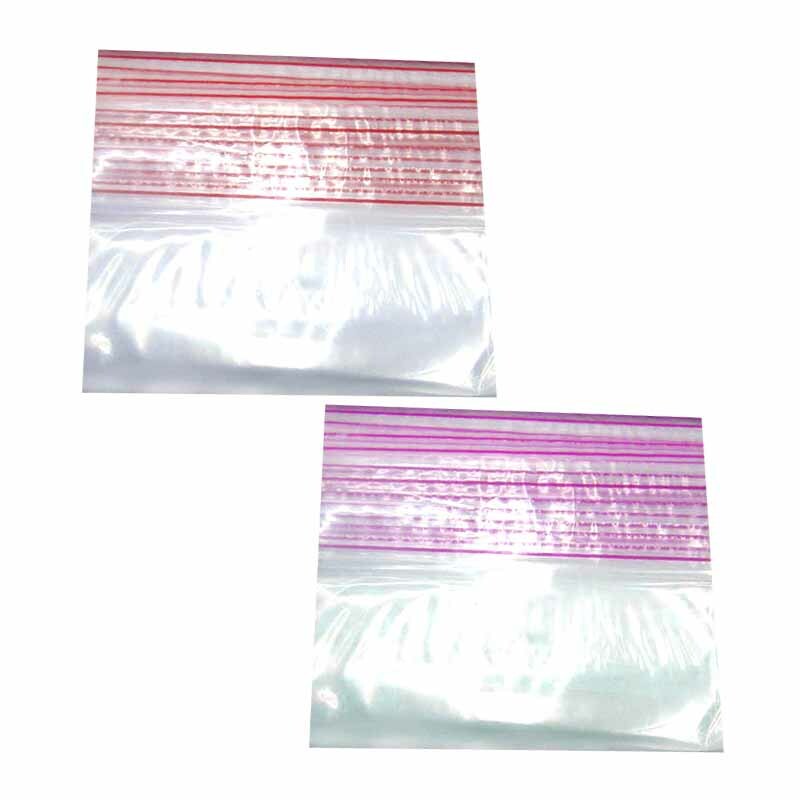 The sealed PE Plastic Bag is a kind of green product. It is tough, durable, reusable, printable, and taro. 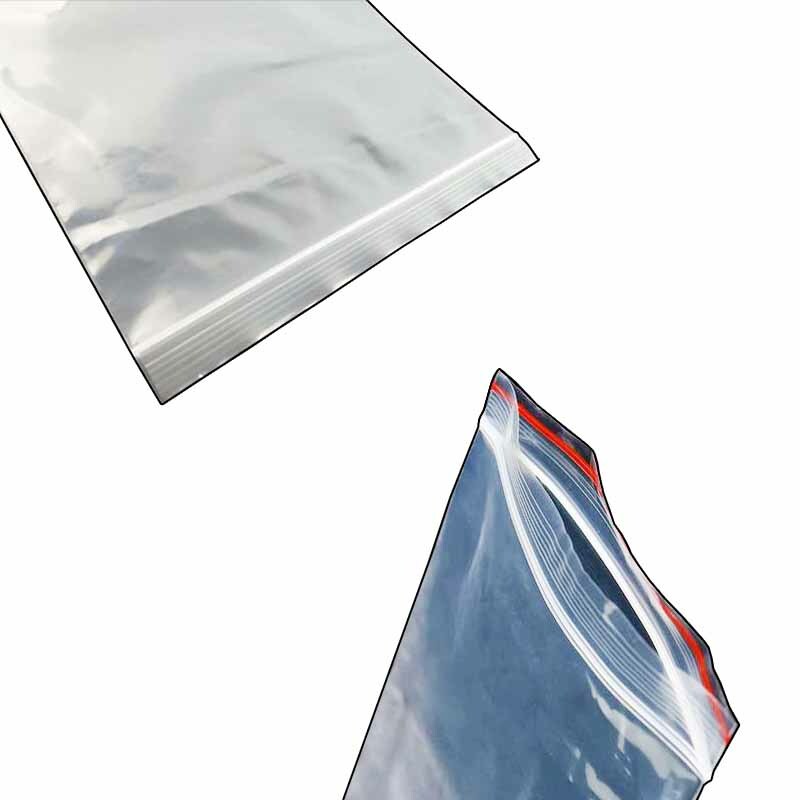 It is mainly used for product packaging, storing food, jewelry, medicines, cosmetics, frozen foods, philatelic products, etc., moisture-proof, waterproof, insect-proof, preventing things from scattering, inductive function, giving buyers a neat and standardized image, and can also be reused. With a single press, it will be tightly sealed, non-toxic and tasteless, with good flexibility and easy sealing. 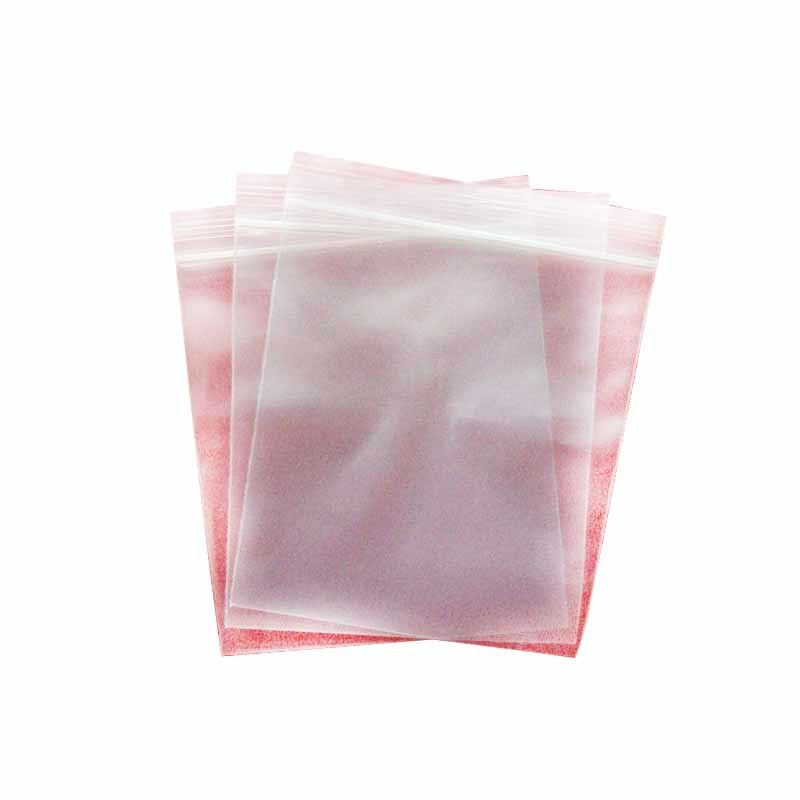 The production of pe-bone bags can prevent odor, cleanliness, fresh preservation, convenient carrying, and convenient storage and storage. The size of the custom-made bone bag pe plastic bag can be printed according to the customer's needs, can be printed LOGO, can advertise, improve product visibility, thereby increasing sales. Can be widely used in food, jewelry, hardware and other industries. Looking for ideal Printed Custom Pe Bone Bag Manufacturer & supplier ? We have a wide selection at great prices to help you get creative. 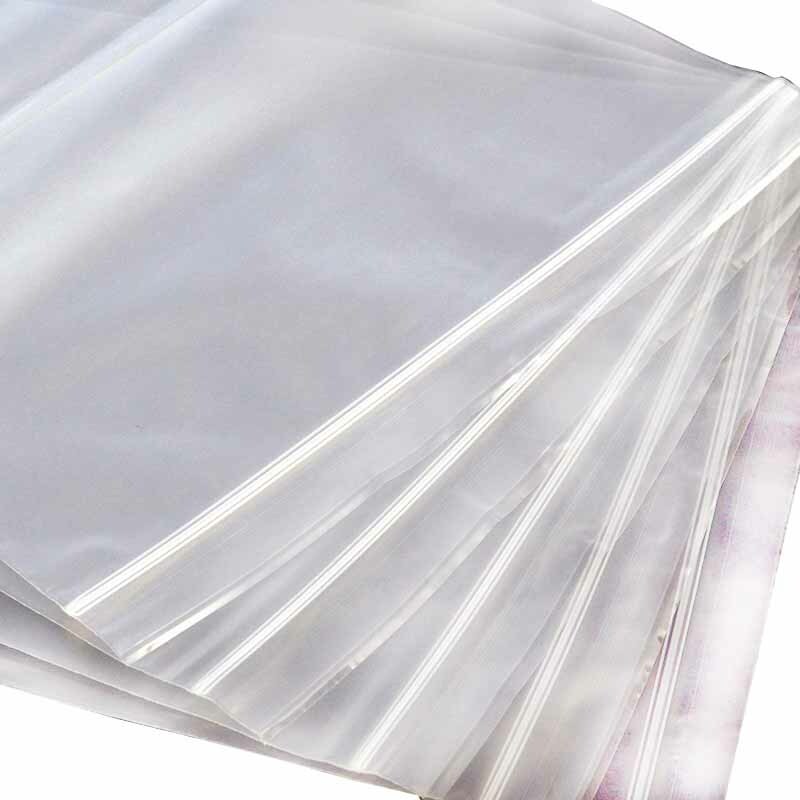 All the The Sealed PE Plastic Bag are quality guaranteed. We are China Origin Factory of The Production Of Pe-bone Bags. If you have any question, please feel free to contact us.